As you journey through life, you will encounter stormy seas as well as smooth sailing. 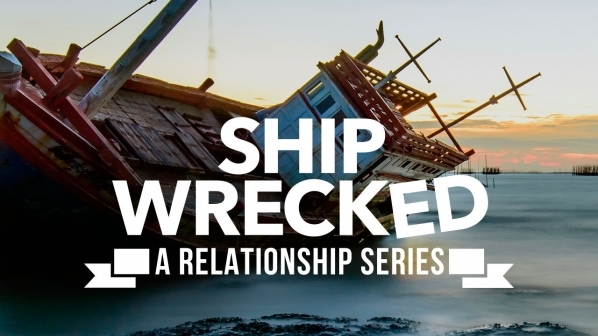 This series will give you the tools you need to navigate turbulent waters. © 2018 Inspire Church. All Rights Reserved.